Come Out and Enjoy The Day!!! 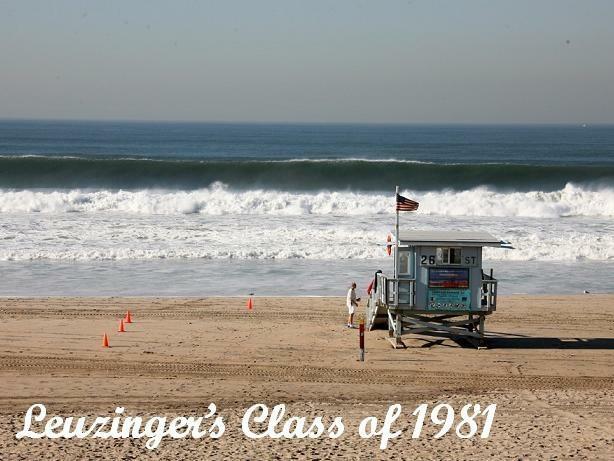 Many of Leuzinger's BEST surfkats will be there! Bring your family members and friends along! We will meet right in front of the 26th Street lifeguard tower at Dawn Patrol, 7am. No worries if you can't make the early morning hour... JUST SHOW UP!!! It's an ALL DAY event! *Bring memoribilia if any, and your Vintage stick if you still have it! Way cool, Way cool!! !